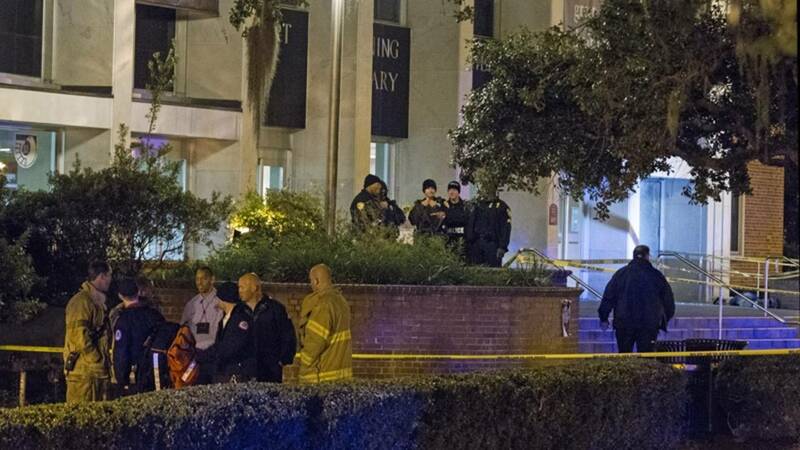 TALLAHASSEE, Fla. - The gunman who shot three people at Florida State University's library early Thursday before being killed by police was a lawyer who graduated from the school, according to Tallahassee police. 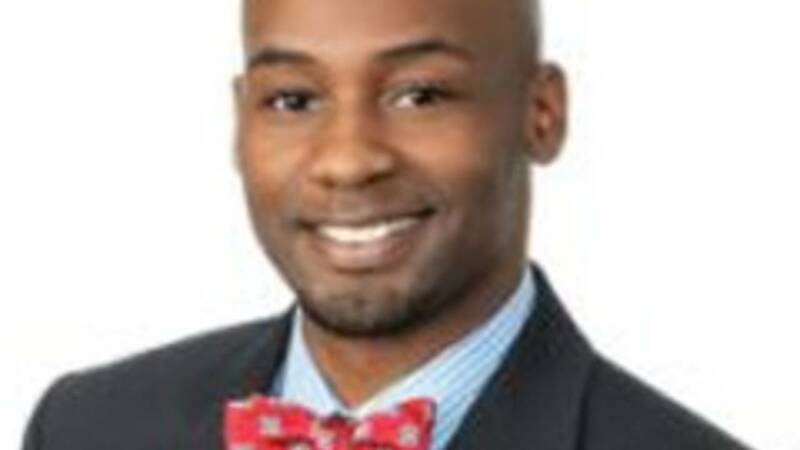 Police identified the shooter as 31-year-old Myron May, who graduated from Florida State before attending Texas Tech University's law school. May (pictured below) was fatally shot early Thursday after he shot three people at the Florida State library with a .380 semiautomatic handgun. Between May and the officers involved, more than 30 rounds were fired. Two victims are hospitalized and one has been released. Two of the victims were students and one was an employee who worked at the library, police said. Tallahassee Memorial Hospital identified one of the victims as Nathan Scott (pictured below), who was shot in the leg and is in good condition. May graduated from FSU in 2005, attended Texas Tech law school and graduated in 2009, and then began practicing law in San Antonio. He went to high school in Wewahitchka in the Panhandle, about 90 minutes away from Tallahassee, and was a member of Phi Beta Sigma Fraternity. He was also the Rocky Mountain Region chairman of the National Black Law Students Association. May worked for Kennard Law, a Houston-based employment law firm, from November 2011-November 2012. People who knew May at that law office were shaken Thursday. His former boss, Alfonso Kennard Jr., said he spoke to May most recently about a month ago and said May wanted to open his own law firm in Florida. "(May) was as hard a worker as you would find," Kennard said. "He would spend the night here in the office. He would work tirelessly on behalf of his clients. He was really, really passionate." But Kennard said when he recently spoke to May, his former employee seemed a little lost and troubled. "I think he was having financial difficulty. He was not happy after he left Houston and went out to New Mexico," Kennard said. "He was trying to find his way in life." May made that move to New Mexico earlier this year, and according to his Facebook page, he moved back to the Panhandle on Nov. 6 after hitting tough financial times. On Nov. 7, he posted this: "Now, either (FSU quarterback) Jameis (Winston) is one of the most depraved people to ever play college football or somebody is really out to get this fellow." Many Bible verses are on May's page, and this quote from Bobby Seale, one of the co-founders of the Black Panthers: "The people have now come to realize that the only way to deal with the oppressor is to deal on our own terms and this was done." 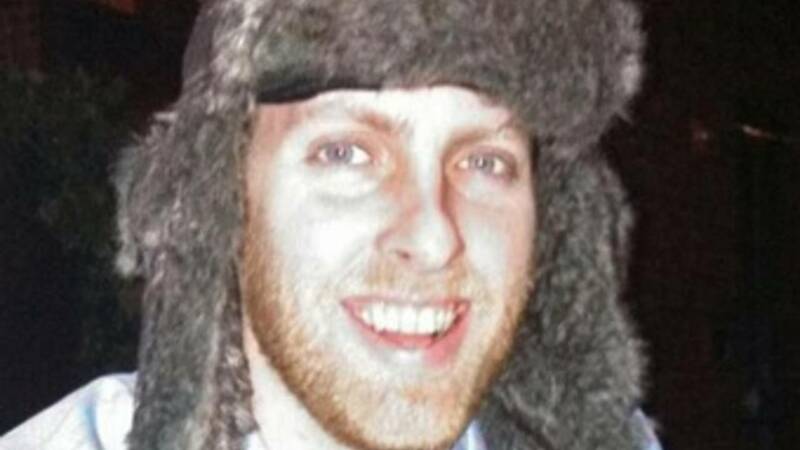 Police said May was in a state of crisis mentally, and they have a journal and videos indicating May believed the government was targeting him. On Saturday, May posted: "IS OUR GOVERNMENT VIOLATING ORDINARY CITIZENS' RIGHTS? UNFORTUNATELY, THE ANSWER IS YES!" Forensic psychologist Dr. Stephen Bloomfield said making beliefs public on social media and over-identifying with political causes is common among mass shooting suspects. "They start feeling the political environment is not listening," Bloomfield said. "Then they start thinking it's corrupt. Then they start feeling it's conspiratorial. Then they start thinking they can do something by doing something radical and extreme." He posted a link to the website of the group Targeted Individuals. This is their message: "The Targeted Individuals website provides detailed information on the parallel judicial system that targets activists, whistleblowers and unwitting members of the public. It also includes insights on the covert policies, methods, tactics and techniques of Government and non-government organizations." Bloomfield said it's a big step from being angry and political to attempting to kill someone. "Something had to happen with this young man's life where he made that leap," Bloomfield said. Abigail Taunton, who runs a foster home in the Florida Panhandle, told the AP that May had recently been staying at a guest house she owns. She said police interviewed her husband, David, after the shooting. Tallahassee police investigate a shooting outside the Strozier library on the Florida State University campus early Thursday morning. Jacksonville attorney Stephen Smith said he met May in undergraduate school at FSU, and he said the two shared legal interests. 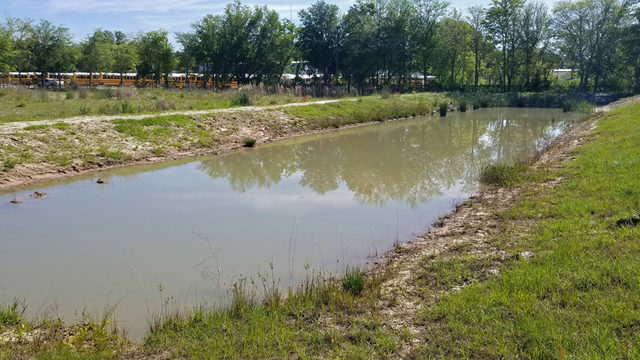 But Smith said he hadn't heard from May in more than a year, and he'd been questioning why May moved from Texas to New Mexico and then back to Florida. He said May did doesn't make sense. "I really wish if he was going through something he would have reached out to myself or someone close to him and maybe helped him through what he was going through. It's definitely sad," Smith said. "I never got a chance to ask him why is he moving back or congratulations. I've just been so busy transitioning offices." 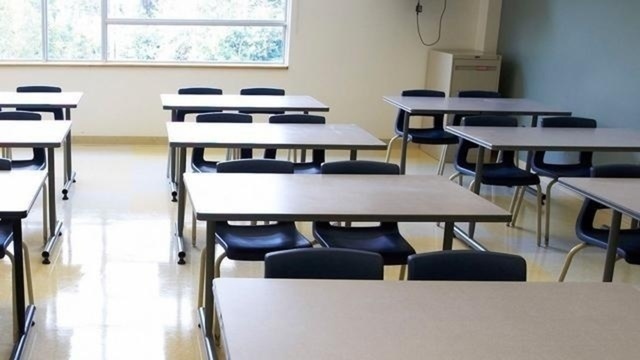 The shooting happened about 12:25 a.m., sending hundreds of students who had been up all night studying for exams scrambling for cover in the book aisles and barricading themselves in with desks. Police said May never left the front lobby area of the library until he exited and confronted police. He was then shot and killed by officers. Police are investigating whether May shot at them. They said May had additional ammunition in his pockets. 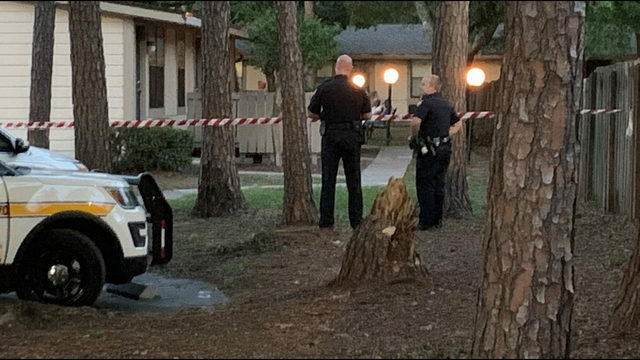 Police said the initial 911 call came in at 12:25 a.m., and by 12:27 a.m., May had been shot and killed by six responding officers, five of whom are with FSUPD and one of whom is with TPD. During a morning news conference, police said the shootings took place both inside and outside of the library. A Tallahassee police officer (pictured) investigates a broken window near the body after a shooting outside the Strozier library. 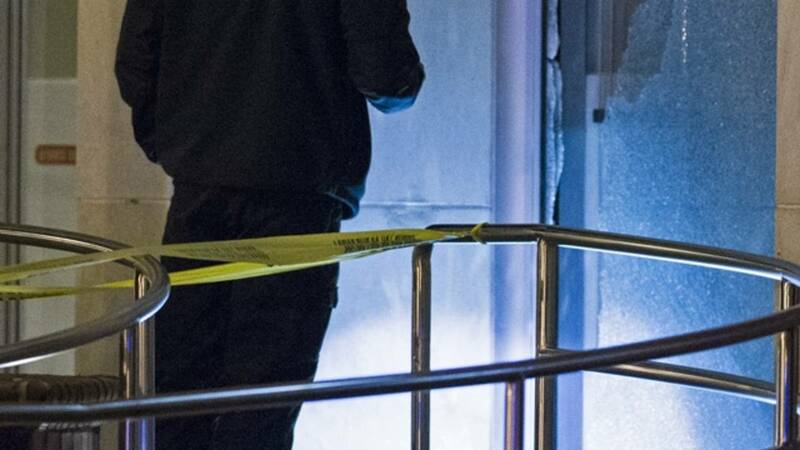 Police and FSU officials called the shooting an "isolated incident." FSU's compact campus is less than a mile from downtown Tallahassee and the state Capitol. Police said they don't know why May chose the library to act. Police said May acted alone, and there is no further threat. 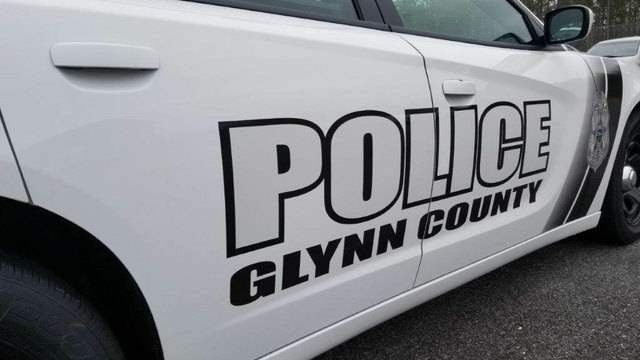 FSU police said they had documentation of two previous cases involving May, one in 2002 on suspicious of marijuana use and one in 2003 as the victim of a car burglary. Students inside the multistory library heard about half a dozen gunshots. Students began screaming that someone was shooting at them and flipped over chairs in their race to take cover. Sarah Evans, a senior from Miami, said she was on her way out of the library and heard a male student say he had been shot. When she looked at him, he was on the ground with blood spreading on his pants leg. "It wasn't until the victim who is actually laying behind the desk yelled, 'There is a gun in the library and I have been shot,'" Evans said. "He was holding this area, laying on the ground holding this area with just a shock on his face. And I could see blood on his pants." Freshman Austin Bari was on the first floor and had just started writing an essay when he heard a loud bang. He also saw his fellow student lying on the ground with a gunshot wound. "Everyone's in panic, everyone's running out," Bari said. "As I was running out, around that area by the stop sign I heard at least eight rounds go off, more. At that point I'm really running back to my dorm. Cops are flying in from all angles and just a really scary situation." Junior Molly Reed had just left the library early Thursday morning and was standing outside when the shooting started. "We started hearing noises, and you know, being at Florida State, there is always some sort of celebration, and I thought they were fireworks," Reed said. "And sure enough right after I heard these explosions the sirens came. ... Something was wrong. "It literally sounded like fireworks. It was like bam bam bam. We started just running, basically." Reed is one of many who said they can't stop thinking about what happened. "Somebody who ran upstairs told us that there was an armed gunman on the first floor," freshman Paul Wolmarans said. "I left all my things, my phone, it was where I left it. So I had no way of contacting friends or family." The sights and sounds were too much for many students, including freshman Shelby Davis of Jacksonville. "We are all going to support each other and pray for those people that were in the library and those people that actually got hurt," said an emotional Davis. Hours after the shooting, detectives could be seen inspecting the body of May, who was lying face down at the top of an access ramp just outside the library. A baseball cap lay nearby. FSU President John Thrasher, who took office earlier this month, was in New York City at the time of the shooting but has returned to campus. 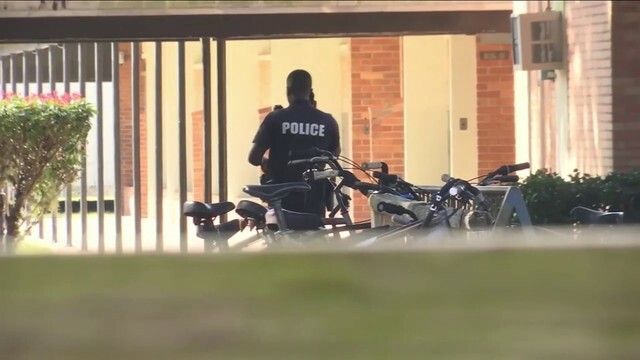 The FSU Police Department said it conducted an active shooter drill just 13 days ago.